DFU Flash tool is an application that allows you flash stock firmware on any Broadcom Android Devices. 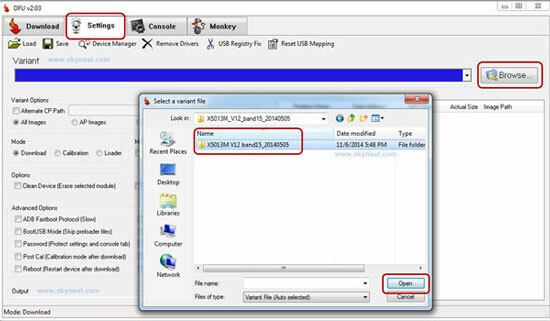 It is a powerful tool for all Android devices, but you can use this tool when your phone USB driver is installed on your PC. What is a DFU Flash tool ? 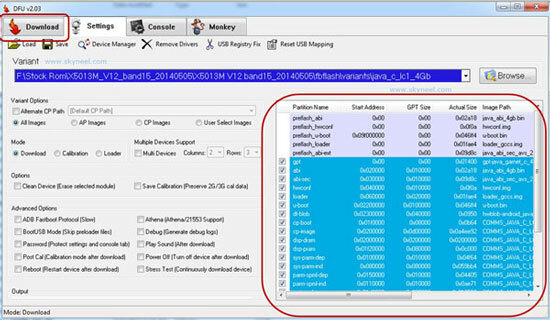 DFU Flash tools is an application to make bridge or connection between Android Smartphone and PC. And by this connection, you can easily flash Android Stock ROM on your Broadcom device and other features. 1. Flash stock Rom: You can flash Stock or Custom ROM, update your Android devices and most important unbrick your Android device by using DFU Flash tools. this tool supports multiple modes of flashing. 2. Multiple Device Support: This tools allows to flashing stock Rom on multiple Broadcom Devices at the same time. 3. 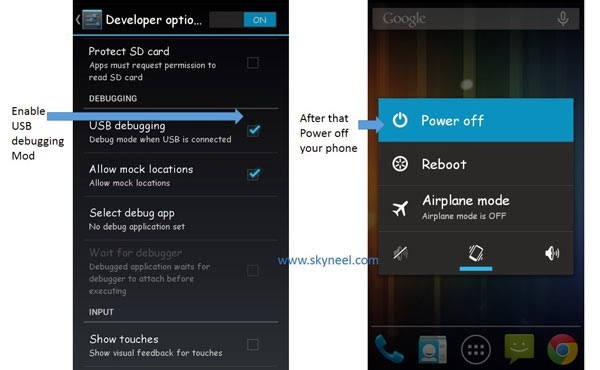 Advanced Options Kernel: By this option you can choose ADB Fastboot protocol, Boot USB Mode, Play Sound,Power Off, Strees Test, Athena, Password, Post Cal and Reboot on your Broadcom Android Smartphone. Step 2: Download and extract your Stock ROM and DFU Flashing Tool folder, where you want. 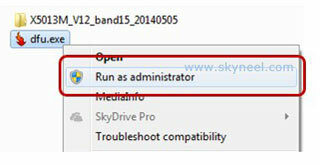 Open the DFU Tool and run dfu.exe as Administrator. Step 3: When you open the dfu tool then by default open setting tab in the dfu flashing window. See in the below image. Now click on the Browse button and select Stock Rom folder from where you extract your Rom. Step 4: You can see your Stock Rom content in dfu tool (Download Flashing Utility). Now Click on Download Tab. Step 5: Now you can see a big green start button in your dfu tool. Click on this start button and connect your switch off phone and press volume Up and Down key. Step 6: Download flashing tool (dfu) detect your phone automatically and process will start. When flashing process will complete then you will get a massage for successfully complete flashing. Now disconnect your updated phone. I hope you get your desirable DFU Flash tool version. You can easily install it and flash your ROM and custom recovery. If feel any problem in this guide then please use comment box. Thanks to all.